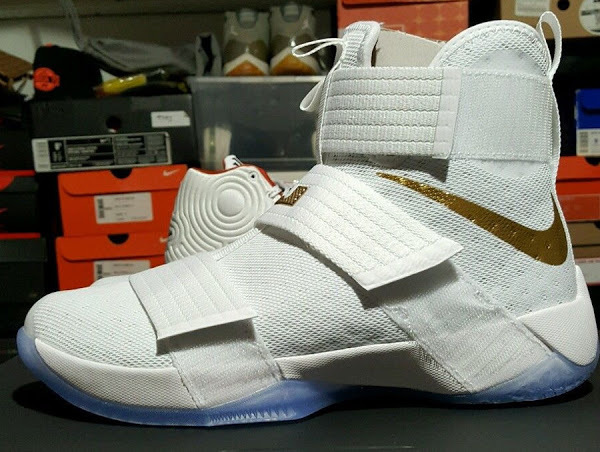 Finals MVP LeBron James Leads The Comeback and Brings Title to Cleveland! 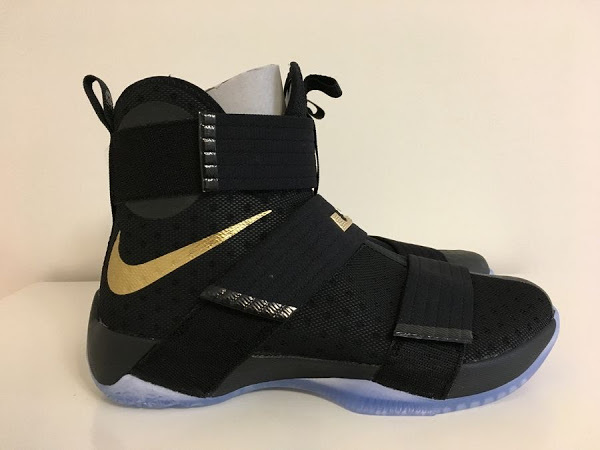 In Game 4, LeBron James switched his Nike LeBron 13 signature shoe in favor of the brand new secondary model the LeBron Soldier 10. 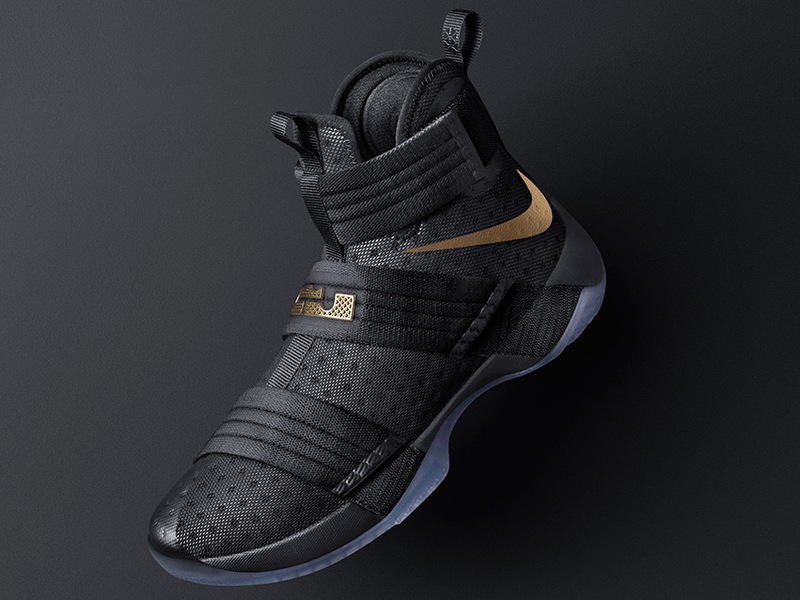 The shoe has sparked King James to a historic NBA Finals performance and the 3rd title along with his 3rd NBA Finals MVP award. Nike will release the very same colorway that led the comeback by the Cleveland Cavaliers. 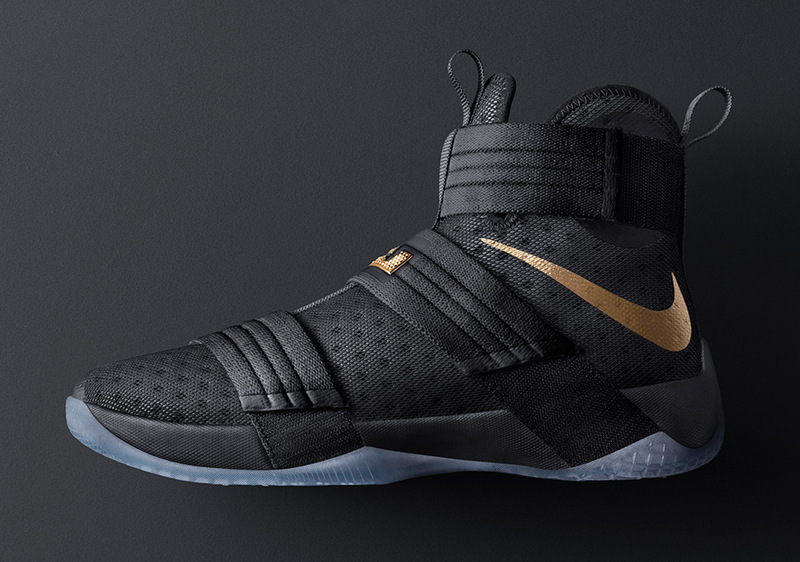 The “Championship” Soldier 10 will drop on NIKEiD on June 21st in limited quantity. 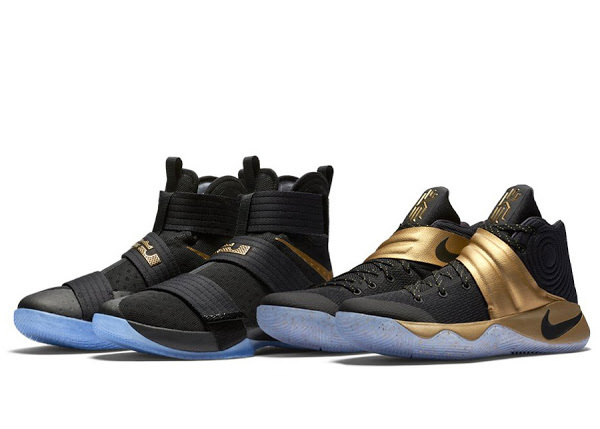 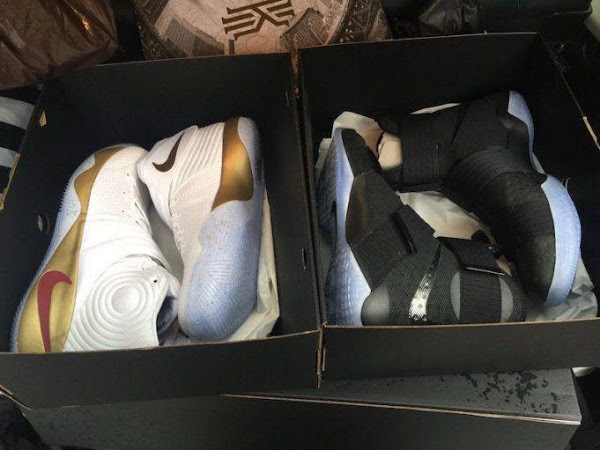 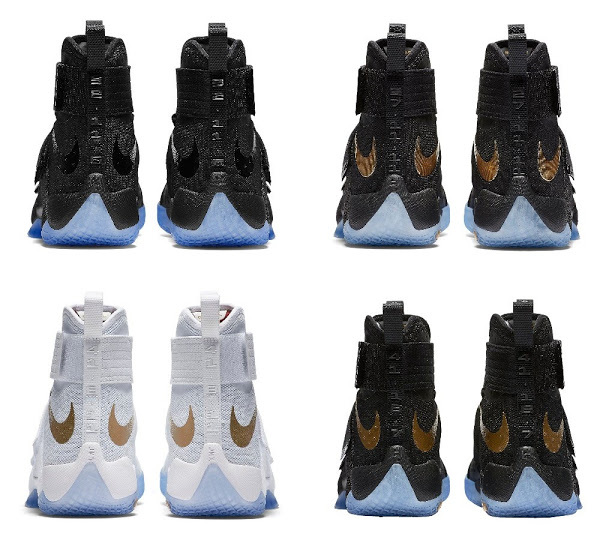 25-10-2016 Nike Completes Four Wins Pack With Soldier 10 & Kyrie 2 "Fifty Two Years"